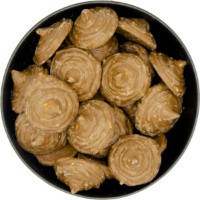 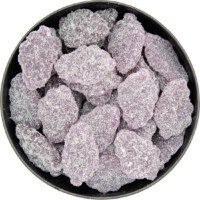 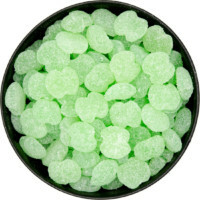 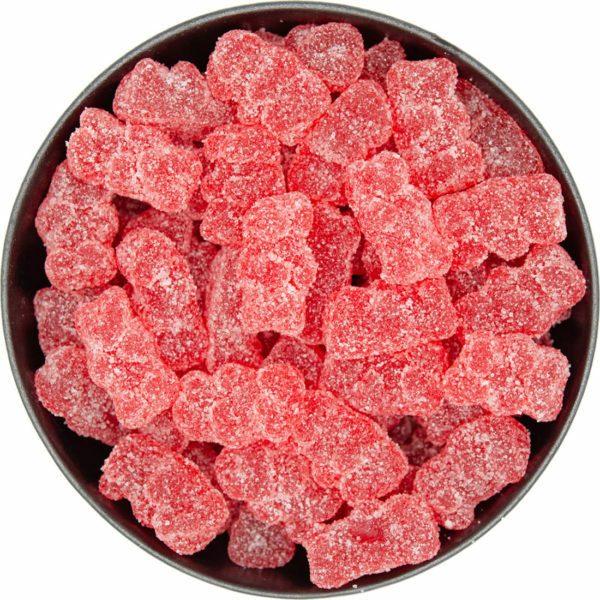 If you like a bit of bite from your gummy bears, we offer these Sour Tart Cherry Gummy Fun Bears. 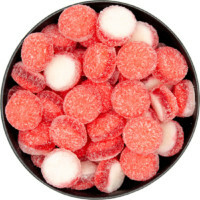 These little red critters are coated with a layer of sour sugar crystals, so there’s a bit of sour and then the hit of sweet. Corn Syrup, Sugar, Gelatine, Acids (Citric Acid, Malic Acid), Humectant (Glycerol), Gelling Agent (Pectins), Natural and Artificial Flavour, Color: Red #40.